Handwriting is a focus across the school. We take a ‘little and often’ approach to these sessions and they are timetabled for 10 minutes daily. 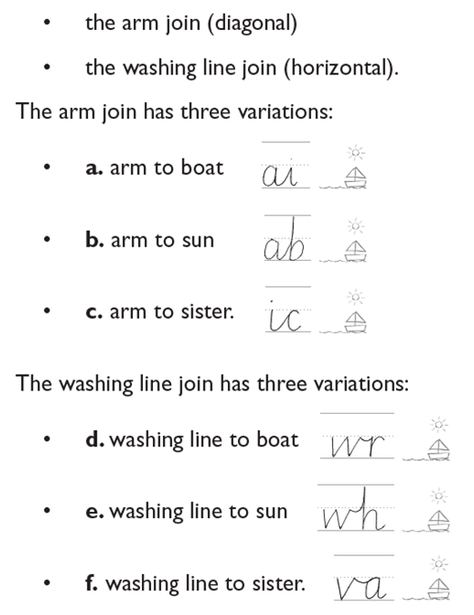 There are three stages to the handwriting programme: basic letter formation (with flicks! ), relative size of letters, and joined writing.